Germany hopes to slow the development and spread of antibiotic resistance in medicine and agriculture with its new "DART 2020" strategy. 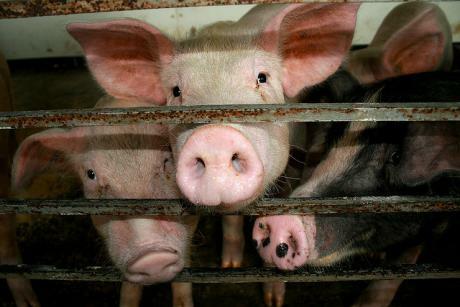 But critics have their doubts, saying it does not do enough to curb large-scale use of antibiotics on livestock farms. EURACTIV Germany reports. 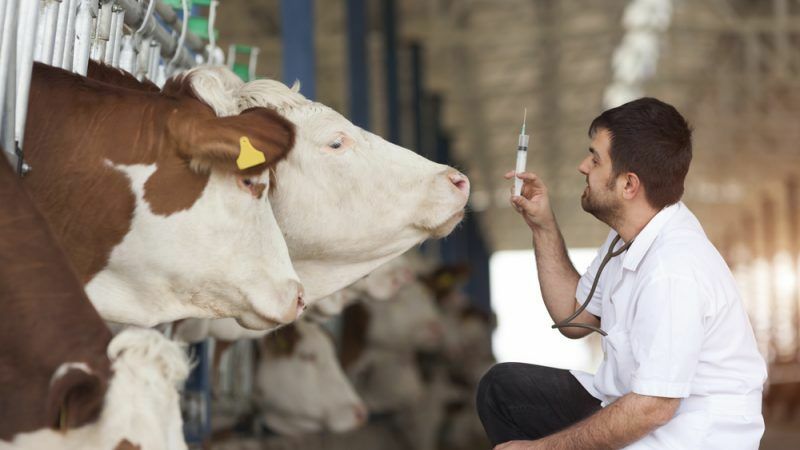 Veterinary experts from the 27 EU member states have unanimously agreed to lift a ban on British meat, milk and live animal exports, imposed since 6 August following an outbreak of the highly infectious foot-and-mouth disease. 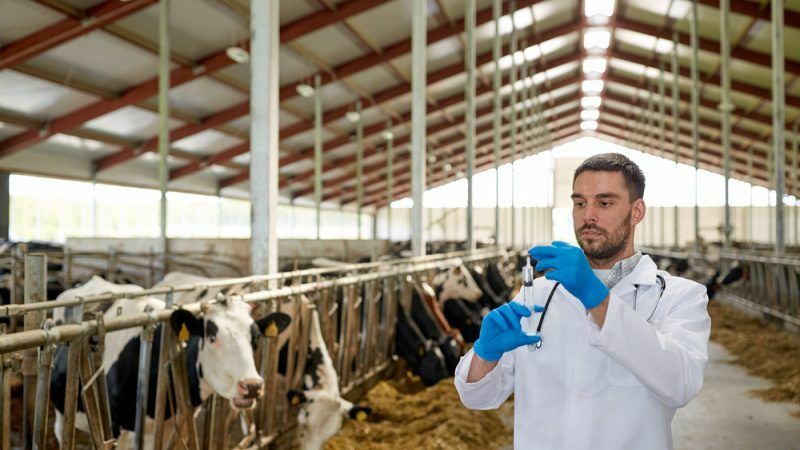 On 12 June, the Agriculture Council reached political agreement on the new foot-and-mouth disease (FMD) directive which aims to improve EU measures to control future outbreaks of FMD. The revised new Directive proposed by the Commission on 18 December aims to improve EU measures to control future outbreaks of foot-and-mouth disease (FMD). On 17 December, the European Parliament adopted a Resolution by an overwhelming majority that calls for tough new measures to fight future outbreaks of foot and mouth disease.